Unitron’s newest hearing aid models feature North, a powerful new technology with 2X the sound processing power of the ERA technology it replaces. 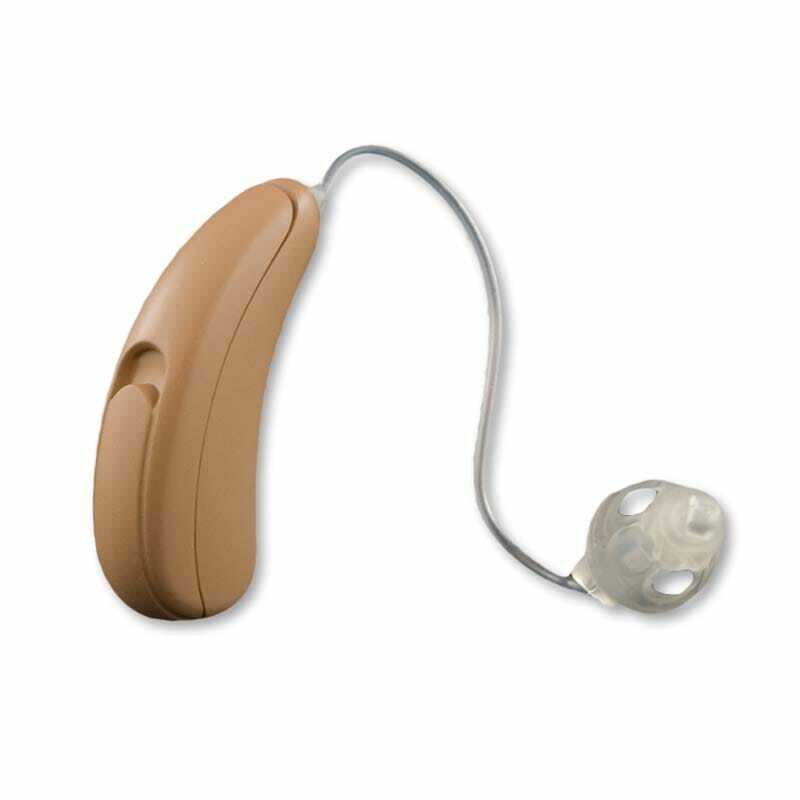 Moxi Kiss is the smallest of Unitron’s open ear RIC hearing aids. The Kiss uses a 312 battery and functions automatically without an onboard button. Manual control of volume and/or environmental program requires use of an optional remote control. Moxi Pro is the top performance level designed for active people who spend an above average amount of time in jobs that demand highly skilled listening environments which can involve background or crowd noise.